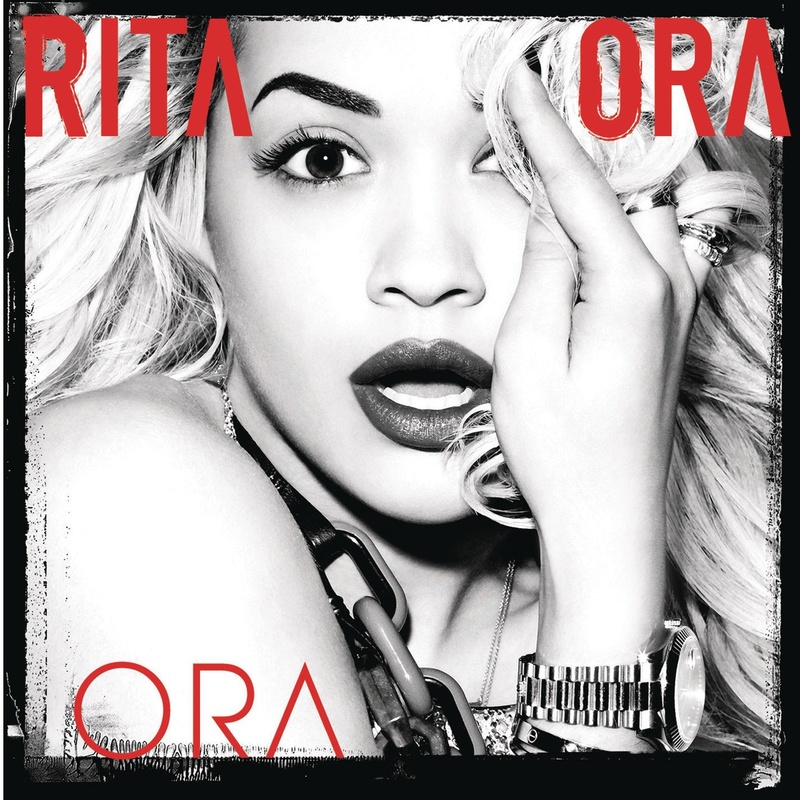 Ora is the debut studio album by British recording artist Rita Ora, released on 27 August 2012 through Roc Nation Records. The above is the cover artwork of the Ora album and there are two fonts used in the album cover. The singer name uses Denial, a grungy font designed by Patrick Dehen while the album title is set in a geometric sans serif named ITC Avant Garde Gothic ExtraLight. In addition to Ora (Rita Ora album), Avant Garde Gothic typeface is also used in the following logos, movie posters or album covers etc., including: Kaleidoscope Dream, Nothing but the Beat, The Pursuit of Happyness, Changeling, Mobil, Media Markt, Take Me Home Tonight, Parker Brothers, Just Go with It, Rockstar Logo, Yokohama Logo, Wuthering Heights, KidRobot Logo, To Write Love on Her Arms, Connect Four.